As a homeowner, you do everything you can to make your home comfortable and inviting, and that includes making sure there are no strong odors in the house. You keep the bathrooms clean and you take out the trash regularly so that no unpleasant smells can arise. However, your furnace can be the source of strange smells, and if you notice any odor, it’s important to contact a certified HVAC specialist right away. 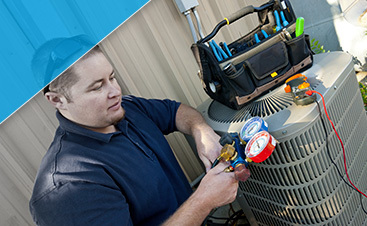 At G&R Heating and Air, our furnace repair experts can handle any heating system issue. If you live in Elgin, give us a call today! There are a number of smells that you should take note of when you realize they’re coming from your furnace. 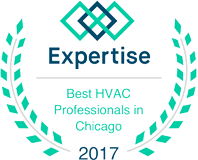 Some odors are more serious than others, but all of them should cause you to call a reputable HVAC company. If the air circulating throughout your home has a hot or burning smell to it, it could be due to dust that has settled on the furnace unit. As the heat burns this dust away, it can add an odor to the air inside your home. Electrical components in your furnace that are overheating due to increased energy consumption can also create a burning smell in your home. This can be a serious matter, and it’s imperative to call for repairs right away, should you notice this smell. The smell of rotten eggs is perhaps the one that’s most associated with residential heating systems. It can also be the most serious odor when it comes to your home’s furnace. When you smell rotten eggs, it’s very likely that it’s due to a natural gas leak in or near your heating system. Natural gas is odorless, but the chemical mercaptan is added to let homeowners and HVAC technicians know that there is a leak. When you smell rotten eggs or a sulfur-like smell, you should exit your home immediately and call your gas company. 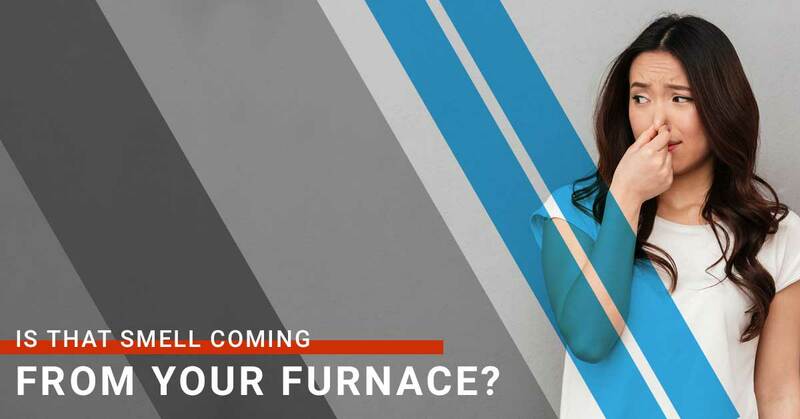 If moisture finds its way into your furnace, then you might notice a damp or musty odor when you turn the heat on for the first time in the fall. 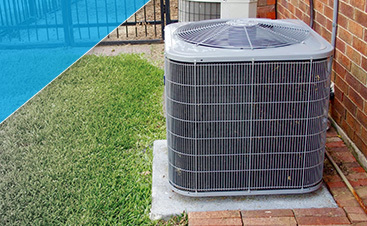 Condensation on the coils can create these smells, as can moisture on the outside of the unit. If your furnace lives in the basement, where dampness and mold can be found, then it’s important to keep your heating system as clean and dry as possible. When you notice these or any other smells coming from your furnace, it’s a good idea to contact an HVAC repair company right away. At G&R, we can diagnose the problem quickly and make the necessary replacements so that you can live in an odor-free home once more. Some smells might seem less serious than others, but they all can be indicative of issues with your heating system. Ignoring them for too long could lead to complete system failure and much higher repair bills. 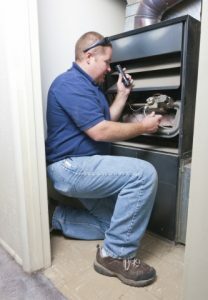 When you need furnace repair in Elgin and the surrounding area, we’re ready to help. Give us a call today!